​We recently read that it takes 10 impressions to make an impact! And it fits with what we’ve told clients over and over. You may think you’re telling the world about your services or products and yet somehow they still have NO IDEA what’s going on in your business. #1 Don’t put all your resources, “eggs,” in the same basket. Are you spending too much time on one communication channel while neglecting others? 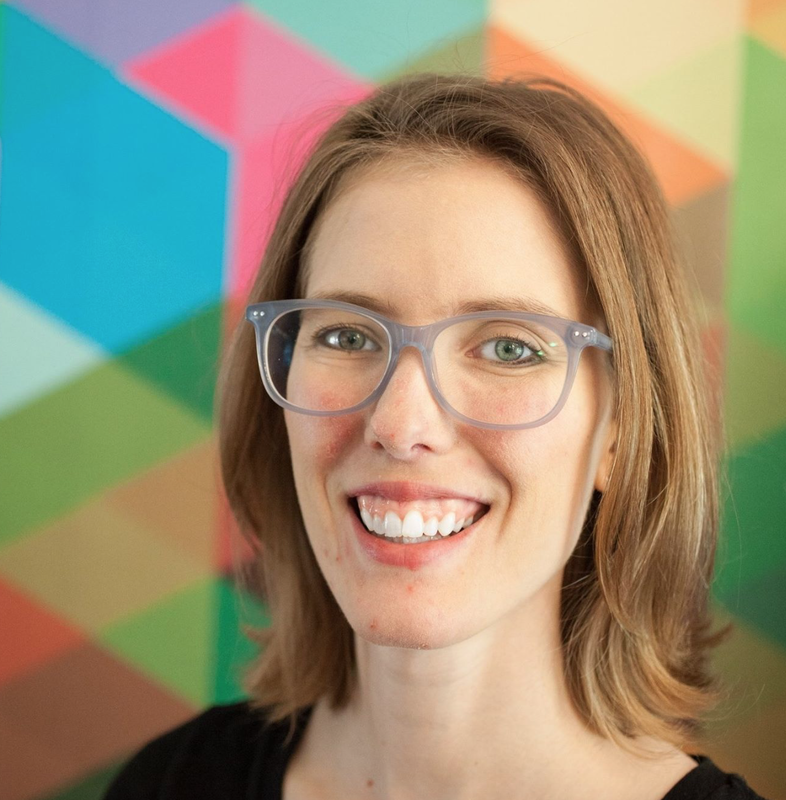 If your Instagram is stellar but your email list is neglected, or if you are super great at answering client emails and private messages, but your website has outdated information - you could be sending a mixed message! Where are most of your leads coming from? Have you looked at the back end of your website to see how people are finding you? You may be surprised to find that you're getting more website hits from Google searches than you are social media links. That means generating fresh content for your website and ensuring you have used SEO to your advantage could take your reach to the next level. #3 Provide a consistent experience. Do all of your impressions sound the same? 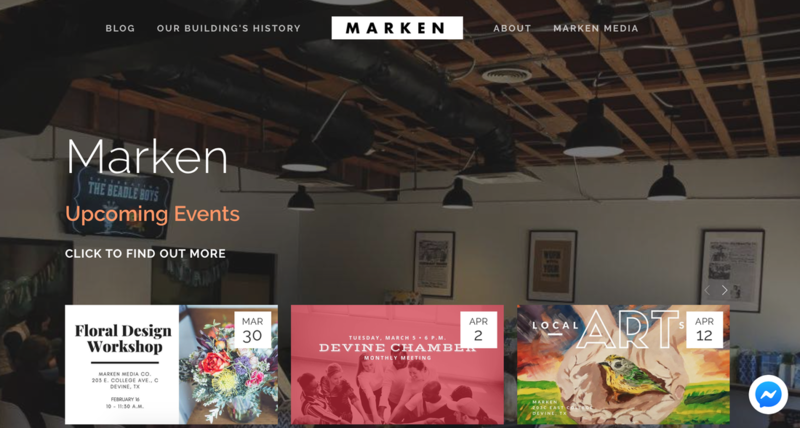 At Marken, we want to engage people around our three pillars CREATE • COLLABORATE • CELEBRATE. When people visit our website or stop by our office we want their experience to feel like "Marken." If our social media page is full of grammatical errors or spammy posts, that doesn't fit our mission, and our impressions are inconsistent. To make the most of your impact, don't settle for average, mediocre or "just OK." At MARKEN, we would love to help you make those 10 impressions well! It’s time to make an impact! Party dance! When suspicions were confirmed that baby Buckner #3 is a girl, you know I hopped on Pinterest for decor ideas and pink inspiration. 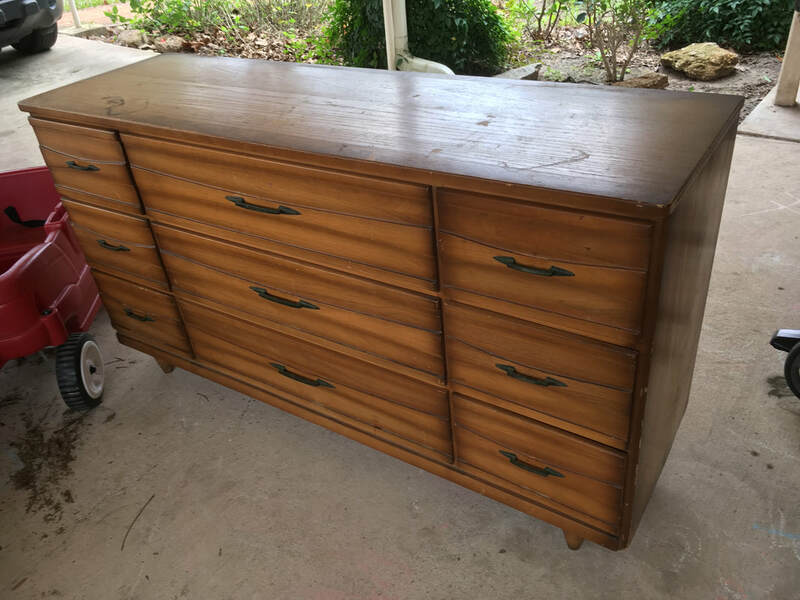 ​After snagging this art deco dresser from a Facebook garage sale, I went over to Country Gal's for some paint and DIY tips. I noticed the Plaster Paint colors before, but had never used them. Everyone at Country Gal's was so sweet. Cathy even showed me pieces in the shop she redid using the same paint. I was eager to get started but had to wait on Texas weather to cooperate. 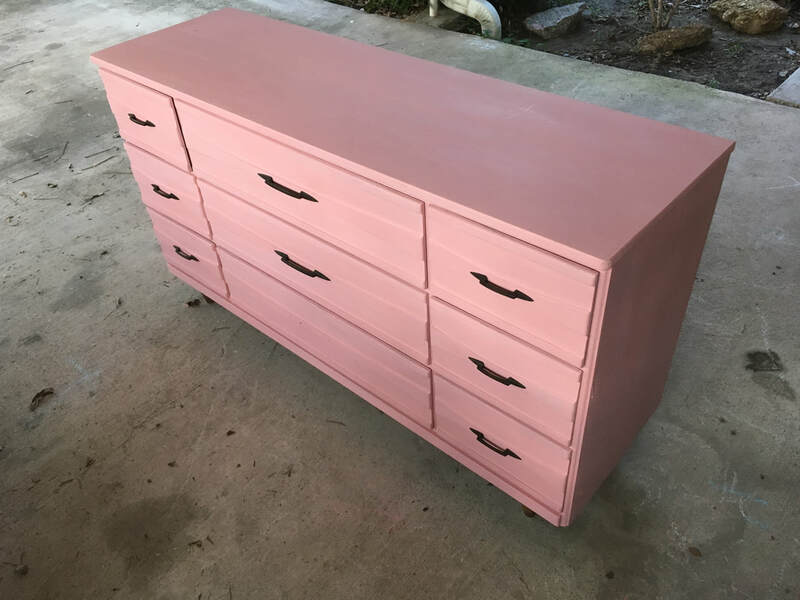 A month later, after two great weather weekends, baby E's dresser was painted and sealed. First we removed the hardware, letting all the drawer pulls soak. Marcus scrubbed them really well and they came out looking patina, which we liked, so we decided to keep the same hardware. 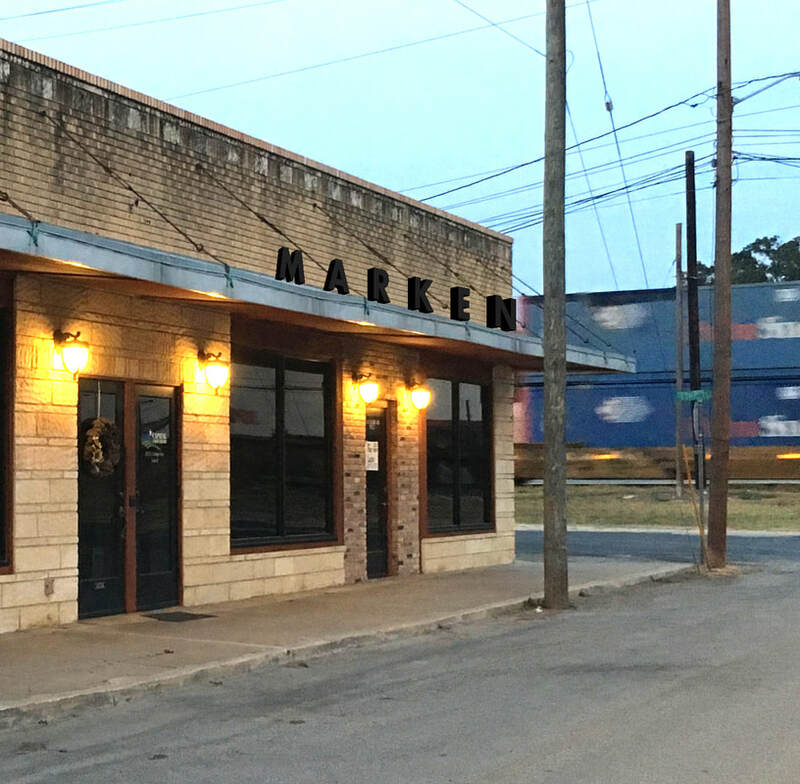 Photography: Kennan Buckner/Marken Media Co.
Marken is located in the quiet, small downtown of Devine, Texas. Formerly part of Schott's Model Market, the building's character is showcased with exposed beams and 12-foot-high ceilings. The exterior color wall features stripes of bright, candy-colored bricks creating the perfect backdrop for your new favorite Insta photos. Marken offers weekend and evening reservations for special events. Whitney's Weddings & Decor specializes in wedding planning, coordinating, and also handles custom rental and decor for bridal showers, baby showers, and parties. 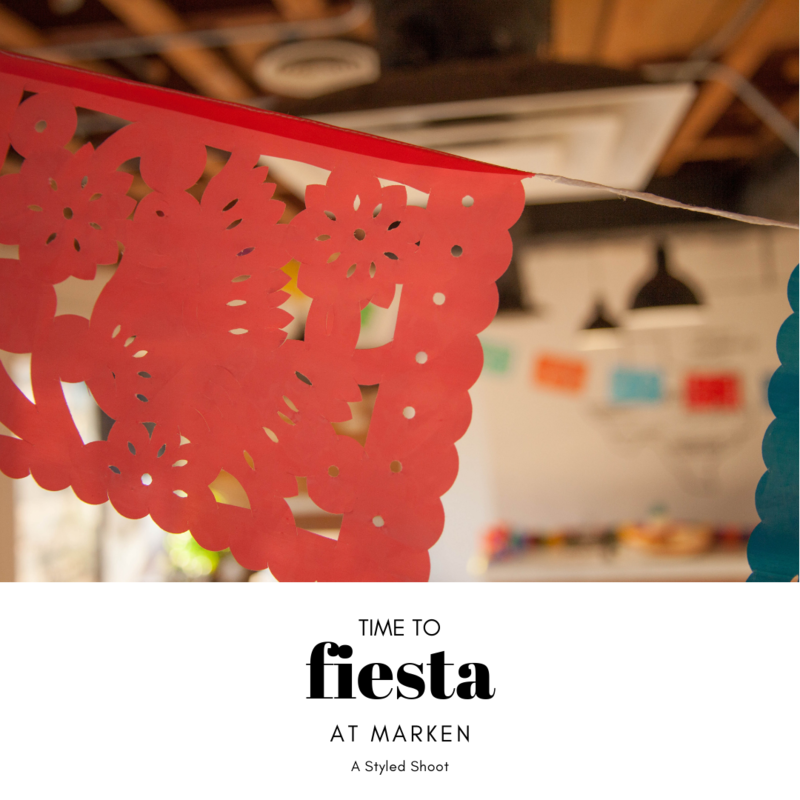 Let the fiesta begin at Marken. And nothing says, "party," like brightly colored banners hanging from the rafters. Whitney's festive decor also features a photo booth serape and props with phrases like, "Nacho average party" and "Taco about a party," as well as mustaches and sombreros. Glass vases with paper flowers decorate the tables, and hand-painted wooden signage points guests to the chips and queso. The tiny cactus and succulents add a decorative touch throughout the room and double as the perfect party favors at the end of the night. COMING SOON to Devine, Texas - Every step of the way God provides. That's what we've been witness to ever since taking Marken Media Co. full-time in December 2017. 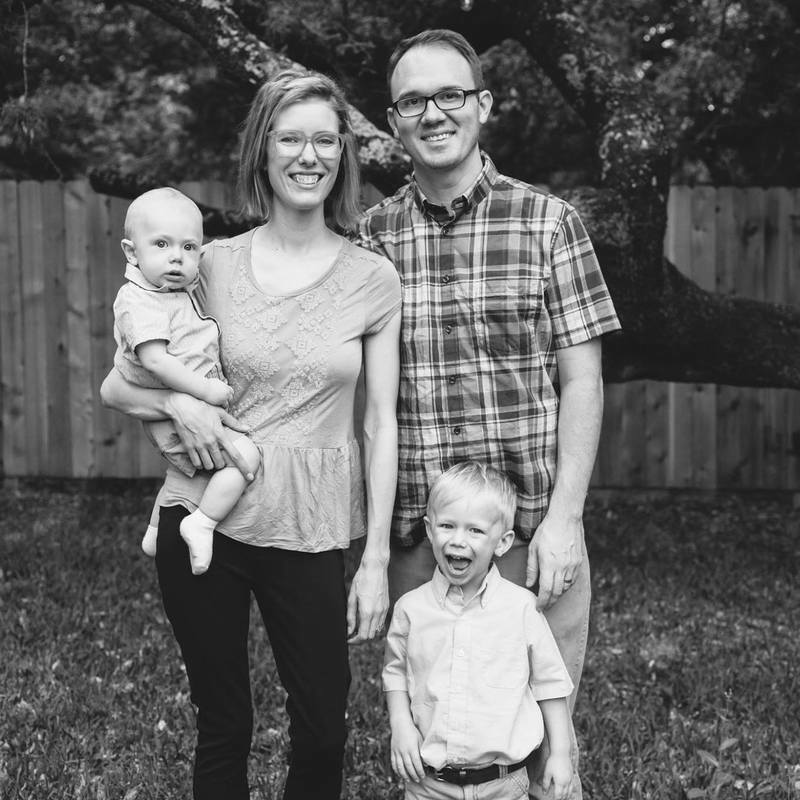 We never would have planned to leave Houston (the fourth largest city in the country) to move back to my hometown of Devine to start a business. But here we are! Here lately we have been circling our small town of Devine, Texas, like vultures. Pretty much every “nap-time car ride” we have driven down its streets, praying, dreaming, and praying some more. We have been feeling the growing pains of needing a space outside our home to be able to grow the business and expand our services. Marken has always been a creative company. We love designing and creating everything from marketing collateral, to videos that tell stories, to easy-to-navigate websites and hosting creative workshops. These are things we will continue to do. We also dream of gathering people together, building our community, inspiring creativity, and connecting people. ​That’s what Marken is all about. So with that .... We have some EXCITING NEWS! We feel this is just a natural extension of who and what Marken is - and we're so excited to be on this journey! 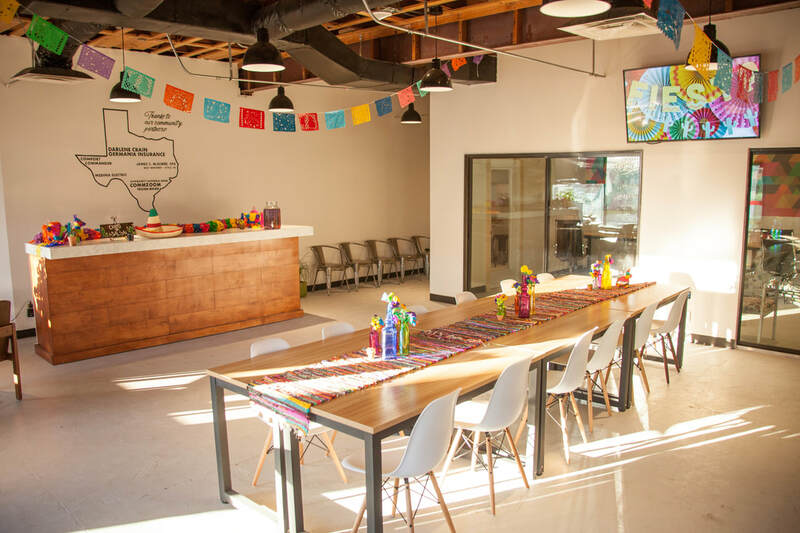 We want to invest in this community and its future by providing an inviting, inspiring space for people to connect, learn, and work. Marken Co.Lab members can make use of our common area and dedicated meeting room/conference room space, as well as dedicated desk space. The popularity of collaborative working spaces is on the rise. Projections from the U.S. Co-working Forecast suggest that by 2022 the number of people in the U.S. using co-working spaces will double. Co-working is not just for millennials, but also for those taking higher education courses who need dependable internet, those working for themselves or those with “side gigs” who need a dedicated space outside of their home to be able to focus on work. It’s even for retirees who would like a social environment to work on their passion projects. The Marken Co.Lab will be open Monday - Friday from 9 a.m. to 5 p.m. with additional appointments by request. We are currently under construction! Anticipated open-to-the-public date is October 2018! You'll receive a FREE Day Pass when you register for a tour! Marcus in our crowded home studio, which is about to become the play room! In addition to work collaboration, we will also have a music room. Marken Music will allow local music teachers to teach their students in an inviting space. There will be a piano on-site, and teachers who reserve the space are encouraged to bring their instruments. Private locked storage will be available in our storage area upon request. Marken will also use the space as a recording studio with the ability to record, mix, and professionally master music for clients. As part of our Marken Music family, we will help promote teachers' lesson openings and offerings to our broad email network, social media following, and inside the Marken Co.Lab. Their students’ guardians are also encouraged to enjoy the Marken Co.Lab common area space and complimentary wifi during lessons (only). $10/hr for music teachers to reserve music studio. Marken will offer reservations for weekend and evening events like bridal showers, baby showers, and small parties. Rental pricing will start at $250 for common area space, and $150 for conference room only. For reservation inquiries (after our October 2018 open date) click here. We will also plan to host a variety of creative workshops like hand lettering, painting, and floral design. Weekdays, we will host small business workshops like photography 101, social media tips, and our favorite apps for organization. Space will be limited and advance ticket purchase required for most events. We believe that partnering with fellow businesses will be mutually beneficial. 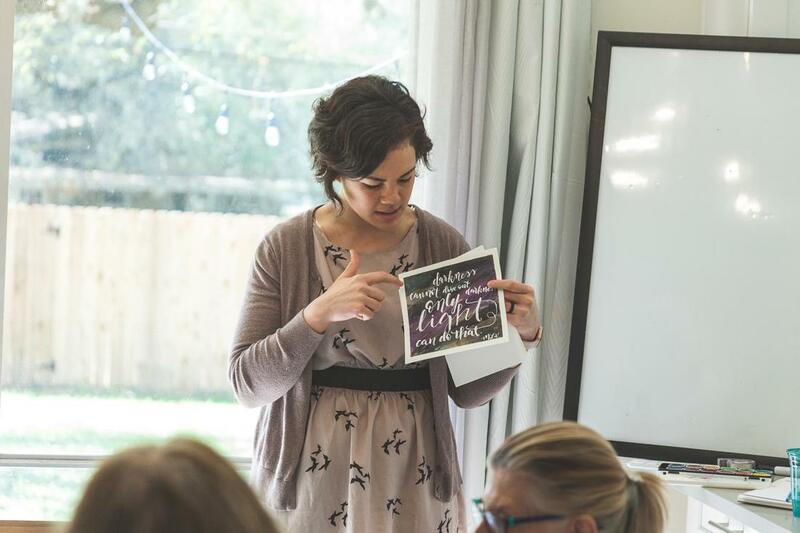 In order to help create a space that not only inspires the community to connect with each other and foster creativity and growth, we want to give “shout-outs” to those who have helped us along the way. 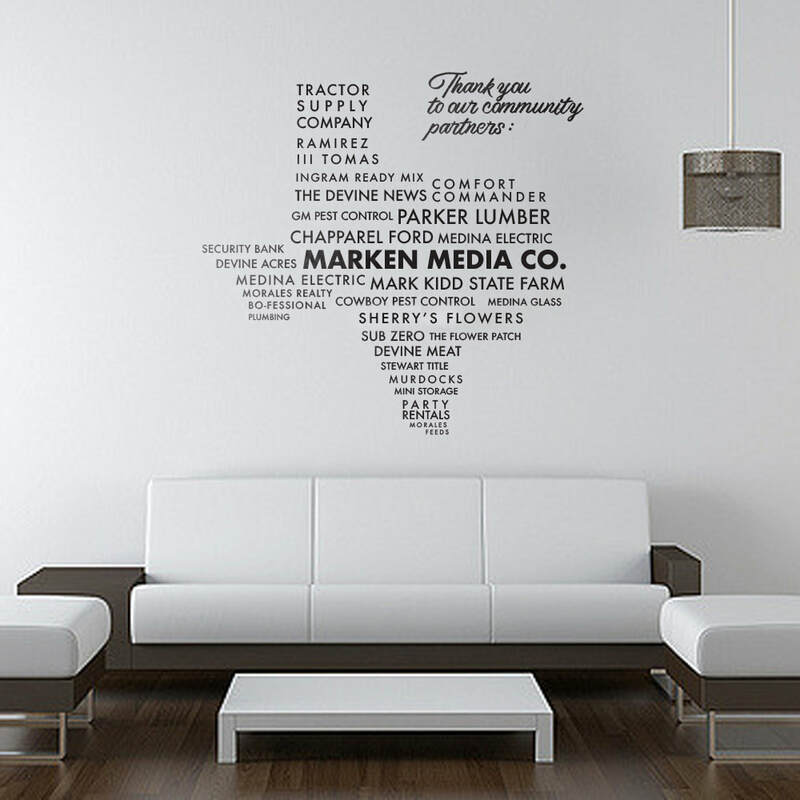 In addition to this, we will include our community partners’ names in the giant indoor “Texas” mural on the wall for lifelong advertising. Founding sponsors will receive their name in the smaller font size, title sponsors the larger font size. 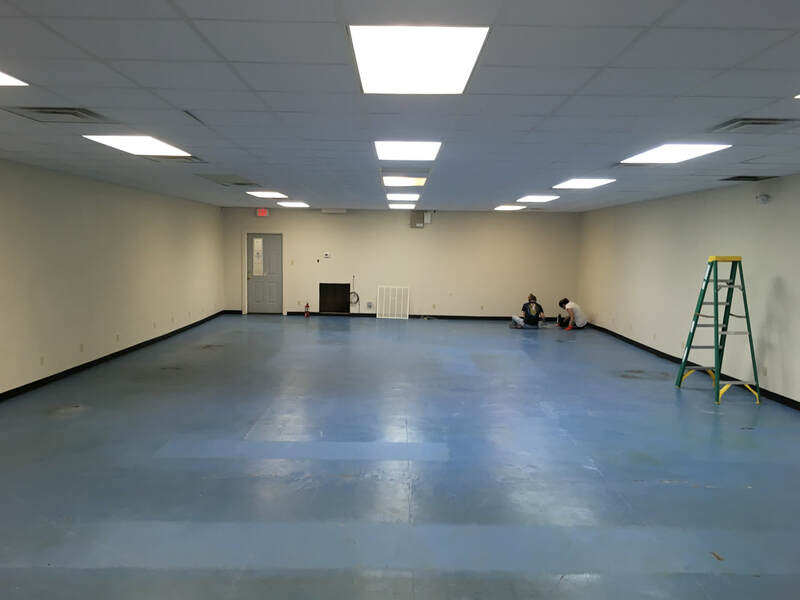 We are also creating a video that will showcase the journey that took our space from a bright blue floored plain room to the beautiful Marken it soon will be. Our sponsors will be thanked on this video that will be sure to reach a large audience on social media networks. ​Honestly, I didn't think it would work. When I realized that I needed to quit my sales job, I looked around and couldn't find any jobs that seemed to fit me. It felt like the only valid option, after prayer and some long discussions with my wife, was to make our freelance media business a full-time gig. ​But to be honest, I couldn't see how it could work. There weren't enough clients or enough projects in my mind to see this thing working as a full-time job. We had been doing this "thing" on the side for a supplemental income for as long as we have been married. 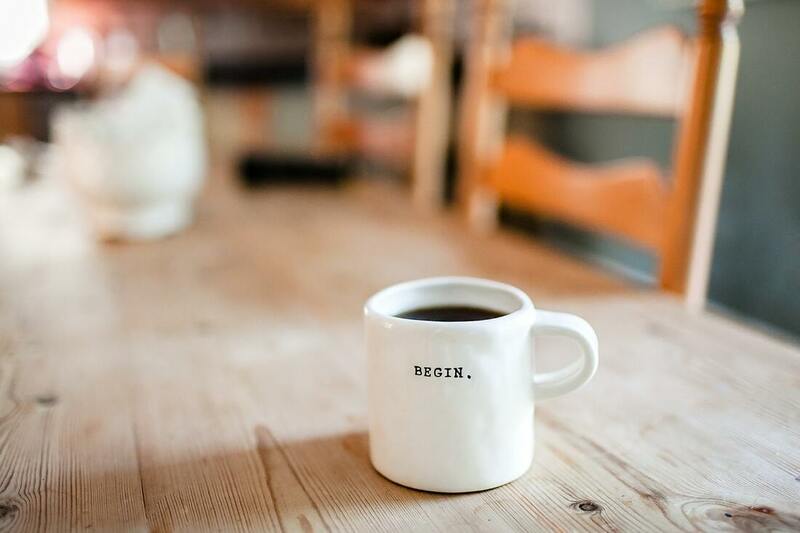 A friend of mine shared encouraging words, "When you devote yourself 100% to your business, people start to use you more because they realize that you are serious and now have the time to commit to their projects." ​In December 2017, we launched Marken Media Co. (a name that my wife created by smashing our names together). Every month we have seen God provide just the right amount of clients and projects. Every month we see His provision unfold. We are so grateful to be working together as a family and being able to spend more time together. It is amazing to see our 3-year-old son Jaxson hand out business cards to potential clients and see him get excited as we explore new business opportunities. 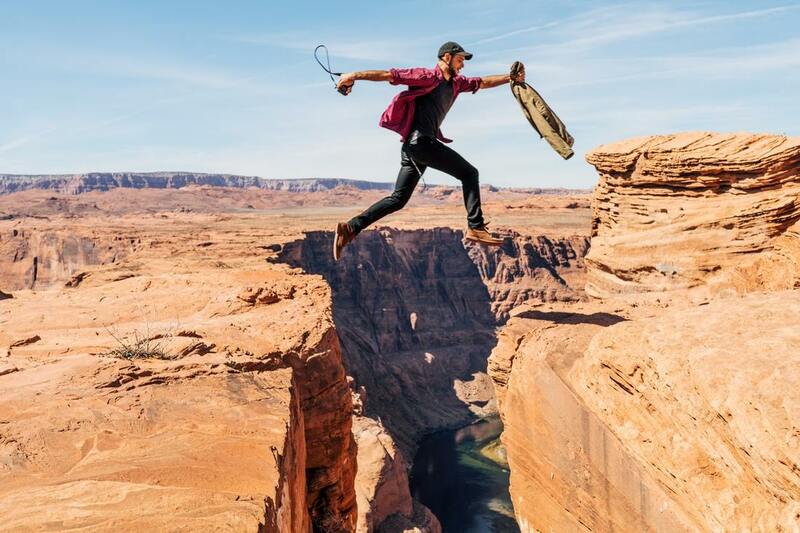 So sometimes yes, it feels like you are about to jump off a cliff in faith. But for us, the reward is worth the risk even though we do not have it all figured out. He works all things together for the good of those that love Him and are called according to His purpose!